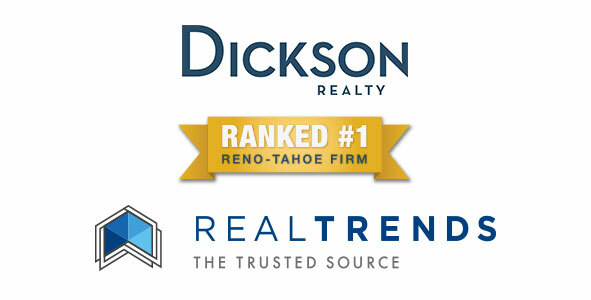 One of the most trusted and leading sources of real estate information has ranked Dickson Realty the leading real estate brokerage firm in Reno-Tahoe. REAL Trends, a national publishing and communications company based in Denver, Colo., has Dickson Realty on its prestigious list,the “REAL Trends 500,” an annual study that represents the standard of measuring performance of the nation’s leading realty service firms. 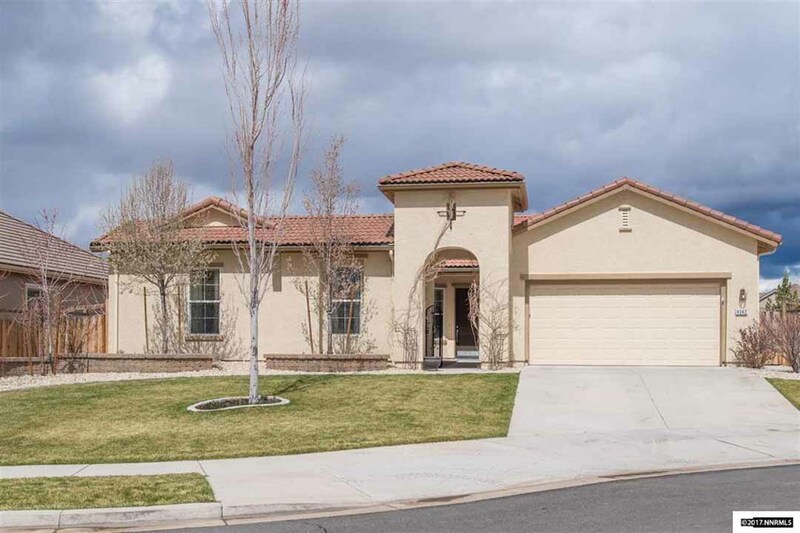 Dickson Realty is the leading Reno-Tahoe firm in the Top 500, and is tabbed the 208th largest real estate firm in the nation by dollar sales volume, and 259th largest real estate firm in the nation by number of transactions. REAL Trends reports listed Dickson Realty with 3,061 closed transaction sides and $1,107,709,813 in sales volume in 2016.